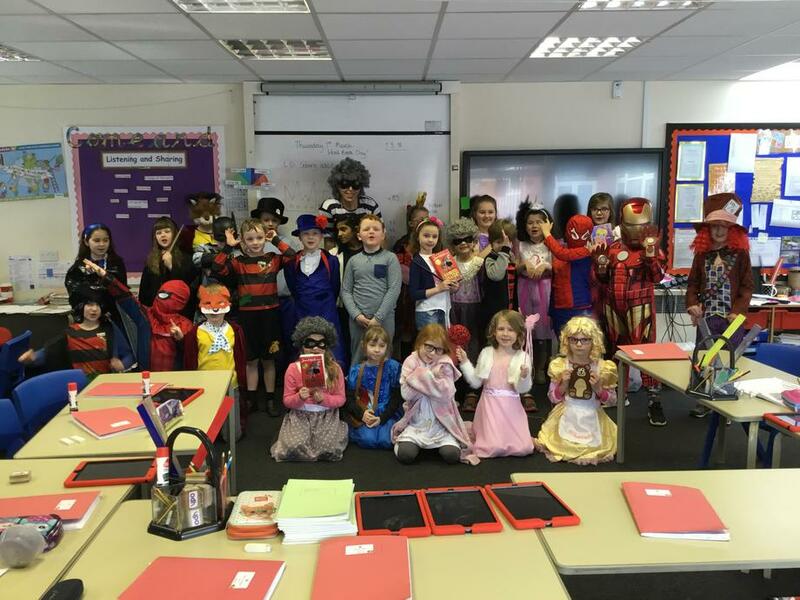 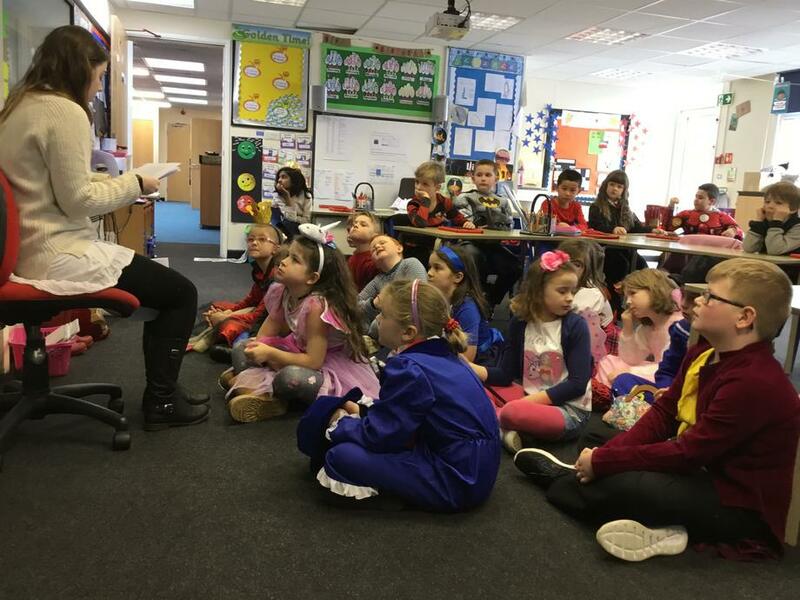 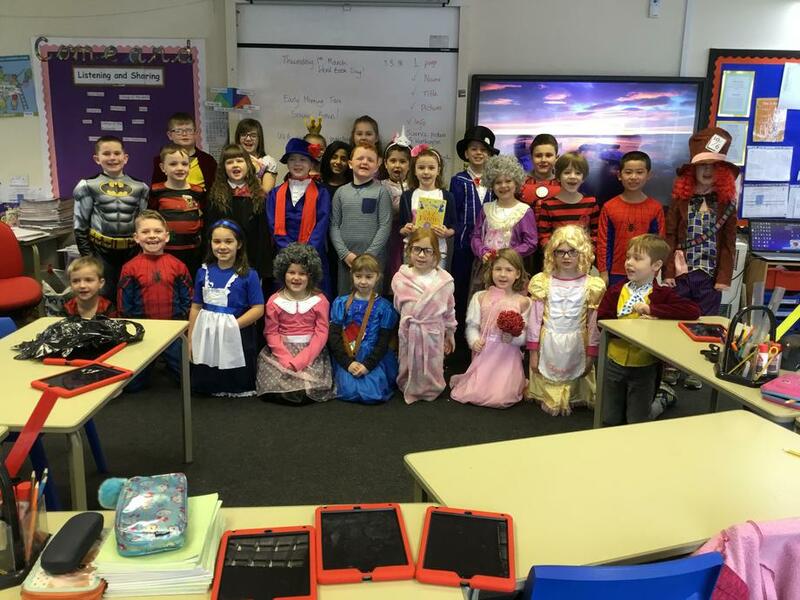 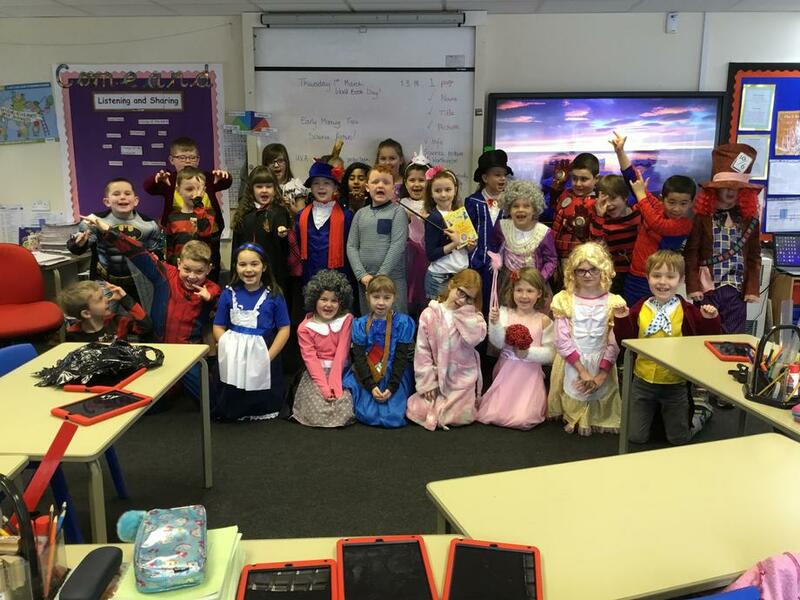 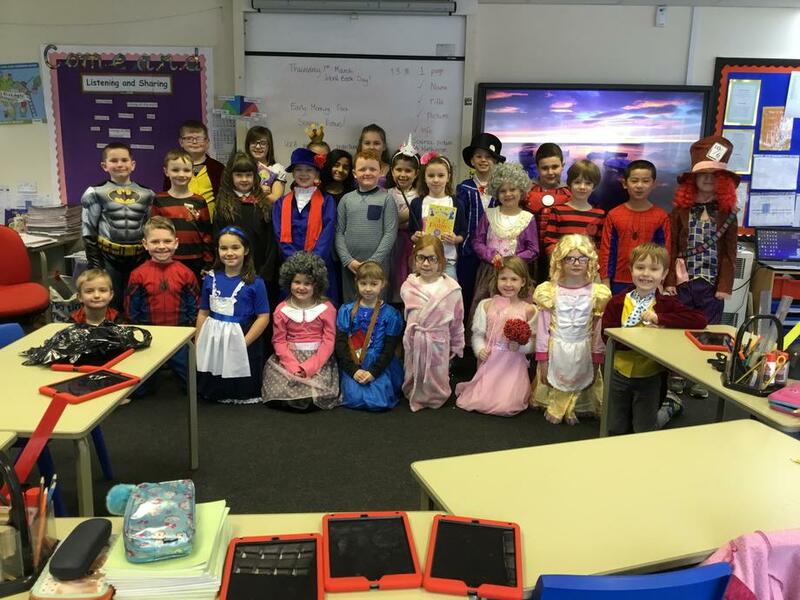 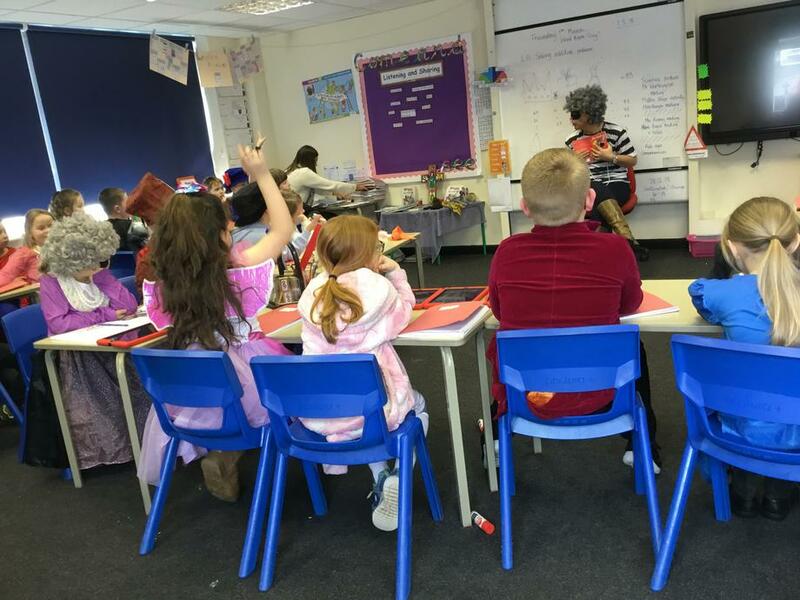 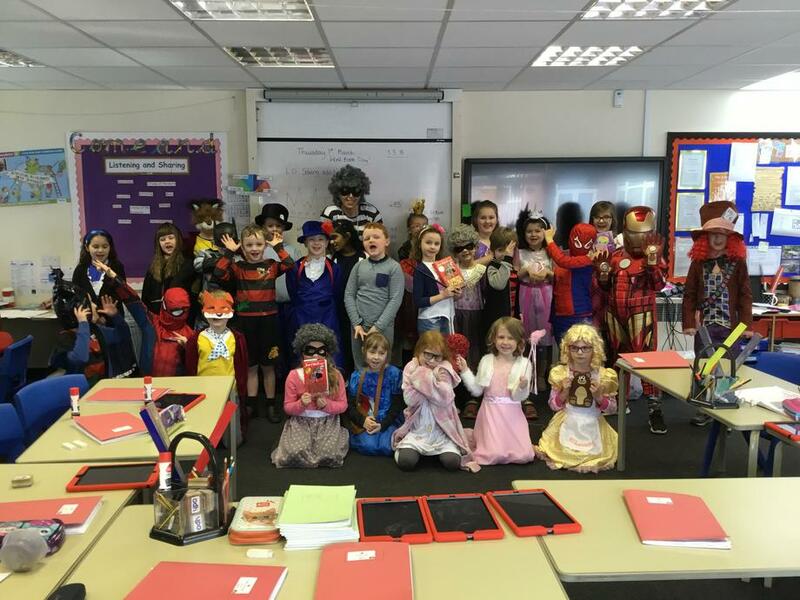 To celebrate World Book Day, class 3 were joined by a giant Pooh bear, a Gangsta Granny, a Wally (we found him in year 4!) 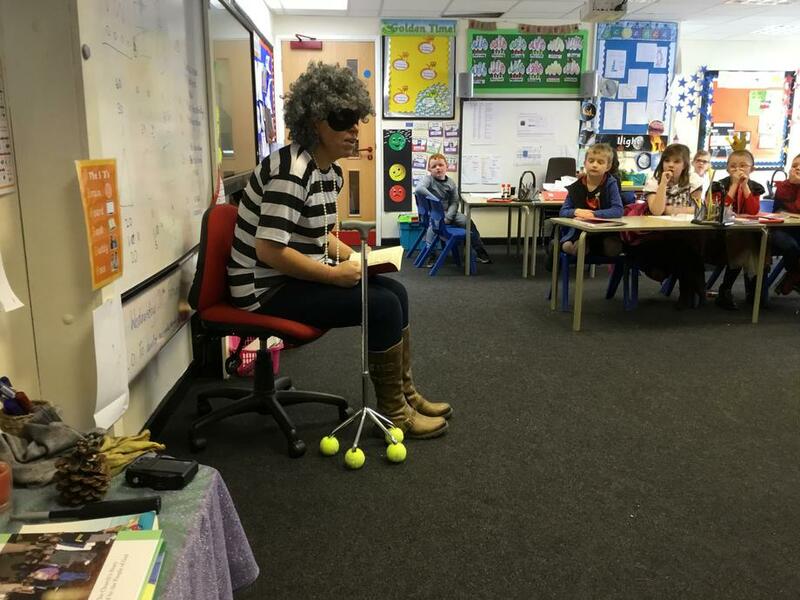 and lots of helpful staff to read and enjoy reading of all kinds of texts. 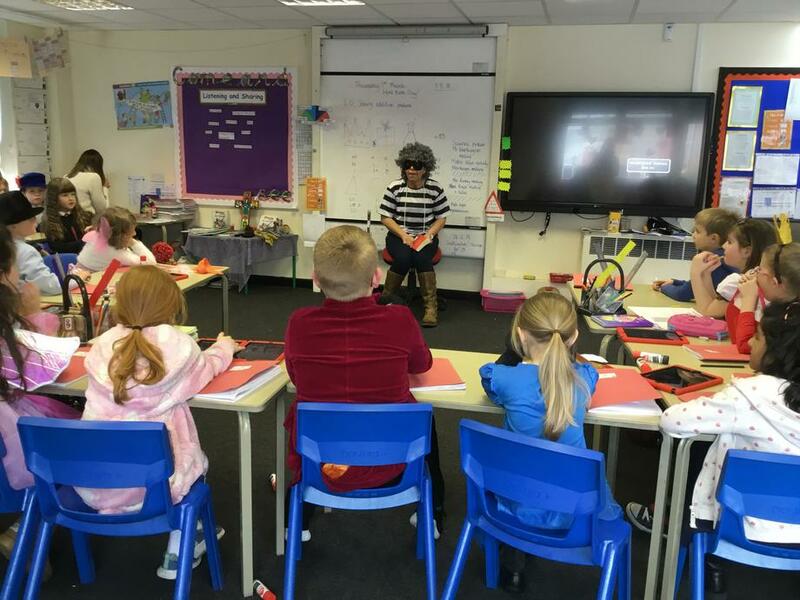 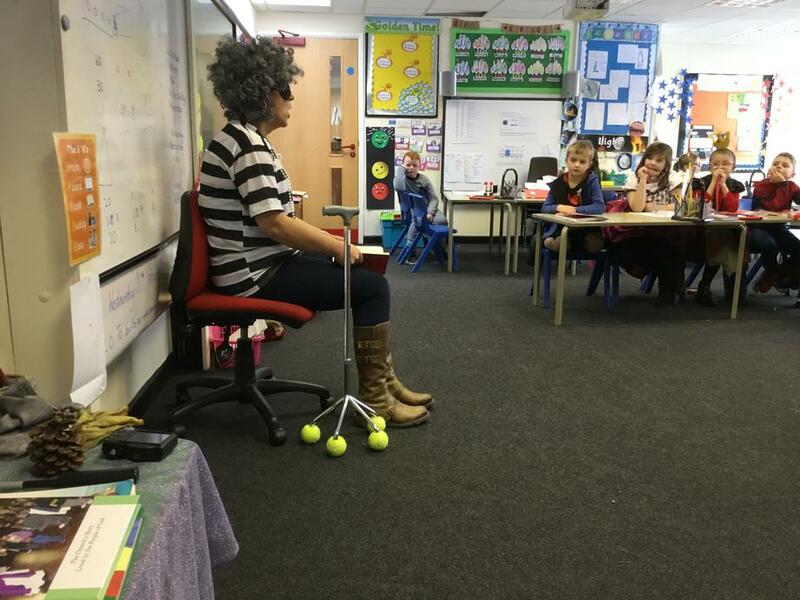 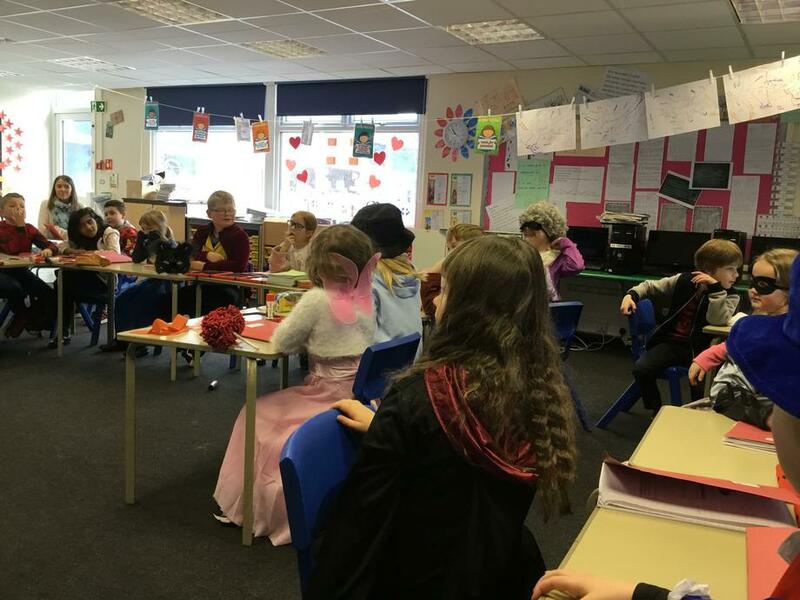 Special thanks to Miss Kenyon who read poetry, Mr Worthington who thrilled the children with talk of aliens and time travel, and to Mrs Rooney who confused and delighted myself and class 3 with her illegal antics!